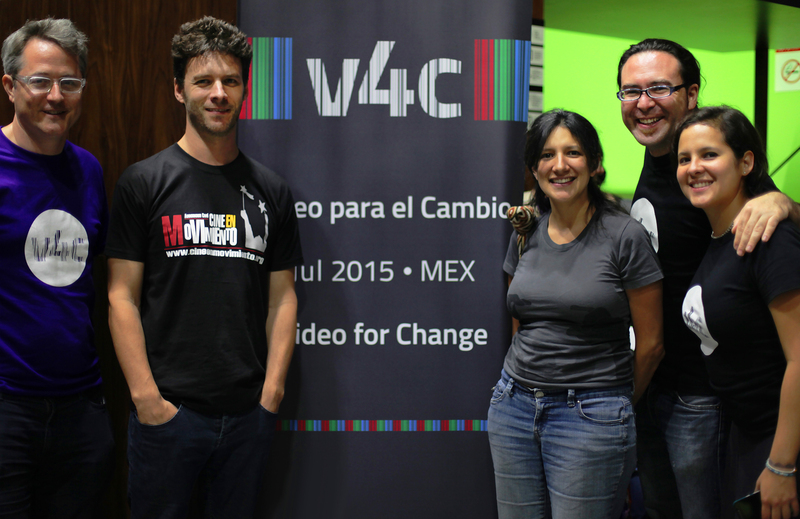 The Video4Change Network is a consortium of organisations catalysing the use of communications technologies for human rights, social justice, and environmental change. The Network strengthens collaboration between Video for Change organisations so they can better respond to shared challenges and opportunities. The Network was founded in June 2012 in Indonesia. It has since evolved to develop a formal governance and membership structure, and a range of collaborative projects responding to identified needs in the field. There are currently 12 Network Partners and Affiliates. organisations and individuals seeking to use video as a tool for change, can access resources and strategies to improve their work and initiatives. and to a broader audience of activists and supporters of video for change. 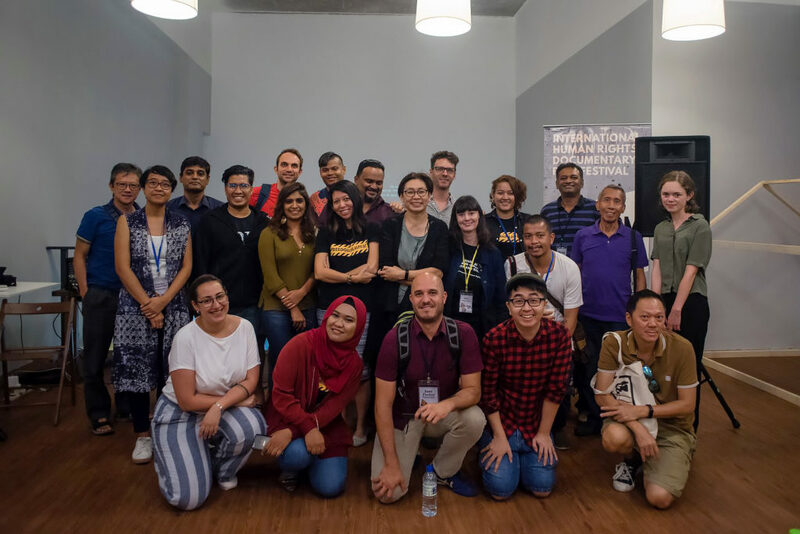 Increase the networking and collaboration among video for change organisations and activists to build a stronger community and legitimise the value of video for change. 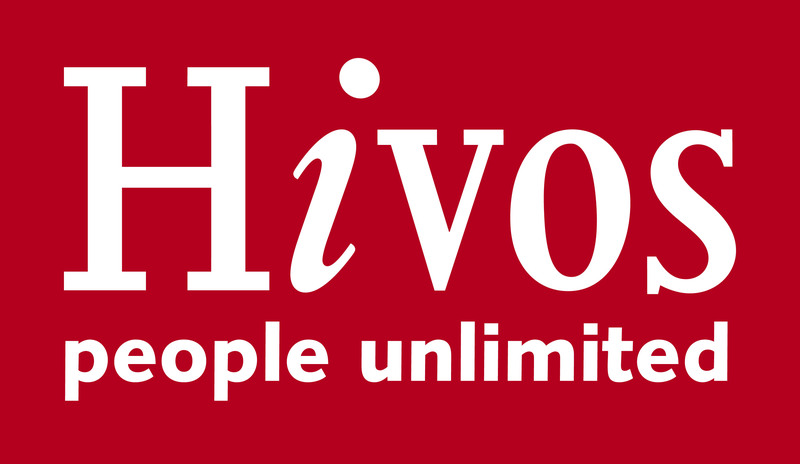 organisations and individuals seeking to use video to affect social change. 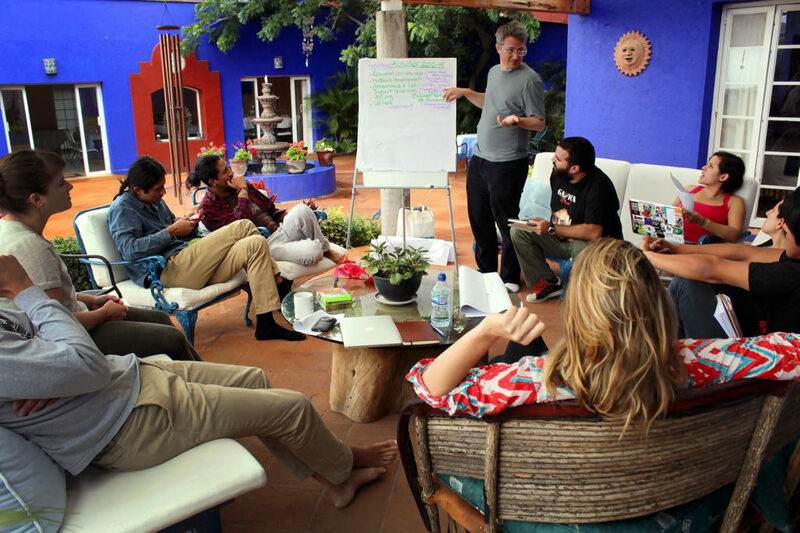 Hosted a series of regional convenings in Mexico, Indonesia, South Africa, Brazil, and Turkey. The Network is convened by EngageMedia. Video for Change refers to “the use of video as an approach to support social movements, document rights violations, raise awareness and share new knowledge on social or environmental issues, or to otherwise contribute to social change”. The term is an umbrella for a diverse range of video-making styles and approaches that you will find documented in the Toolkit. Those individuals or organisations who adopt the Video for Change framework are called Video for Change practitioners. Video for Change is unique due to its focus on the engagement of and participation by affected communities. These are groups of people who are disadvantaged, marginalised, or negatively impacted by a set of policies, practices or conditions. They are also the group portrayed by and at the core of a change initiative. The emphasis on engagement, participation and co-creation differentiate Video for Change from traditional journalism or feature documentary approaches. Fees range from $75 to $1000 per year depending on the annual turn-over of the organisation. The Video4Change Network governing document can be downloaded here. The Network has established a set of Participant Guidelines that regulate how members participate. 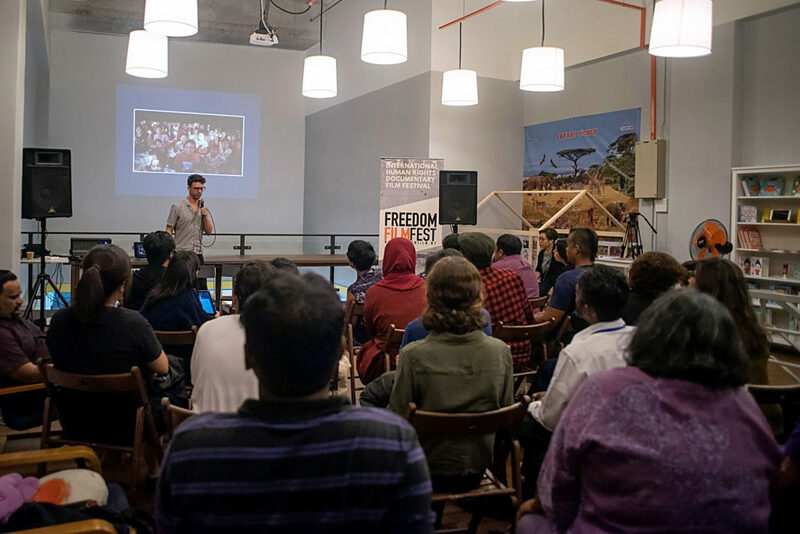 Support for the Network has come from the Ford Foundation, Hivos, Internews, the Oak Foundation, the Bertha Foundation, and the Open Society Foundations.